Graduate to the Top of the Line in Quilting May 18-22. 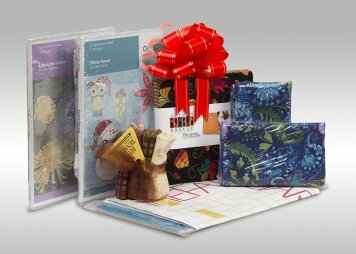 There’s also 0% Interest for 60 months* on all new BERNINA purchases of $8,000 or more made with your BERNINA Credit Card. Equal Monthly Payments Required. We still have our floor model Q24 on frame available with or without the QMatic, but we think you will want the QMatic when you see how easy it is to use. The Bernina long arm has forced change in the long arm industry. Come in and and see what all the fuss is about. Come in and give it a test sew today! We can also get you a new Q24 or Q20 on a frame or in a table and deliver it to your house! This financing is also available for our classroom and floor model Bernina 880s and 790s! NEWSLETTER FOR MAY - AUGUST 2017! Less than half of the seats are available for the OESD Super Spree. 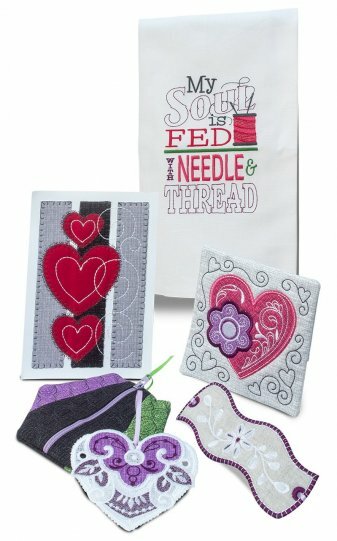 This is a two day long class and embroidery party where we will make in the hoop projects using only our embroidery machines. And don't forget there will be plenty of door prizes! Sign up before May 20th to get a Free Standing Lace Cross Design! or come to the store and see us!